Most child stars often end up not establishing themselves in Hollywood. This is because many of them burn out and eventually switch to another career after a while or couldn’t successfully make it through the transitional phase. However, only a few become successful and famous as an adult and Kevin Zegers falls under this category, having carried his acting career from an early age into adulthood. Zegers career took off at the age of seven when he made his debut film appearance. 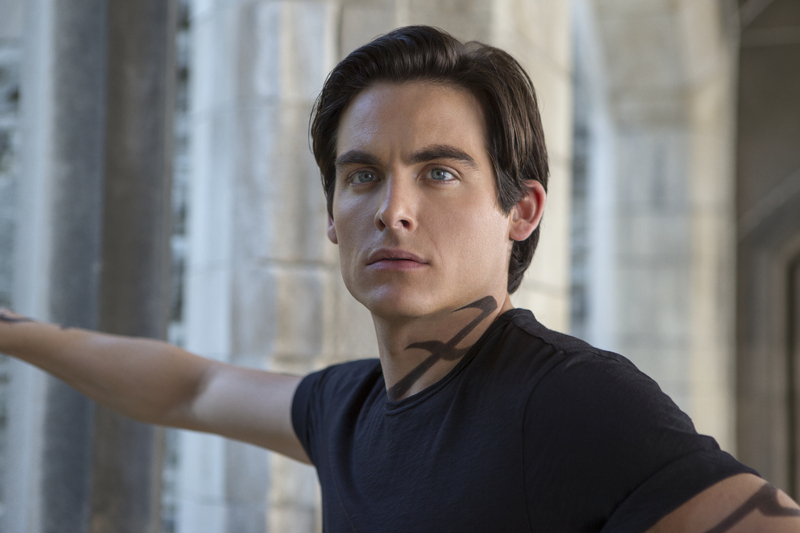 From there, he went on to score more acting gigs until he landed the role of Alec Lightwood in The Mortal Instruments: City of Bones, which would elevate his career and earn him international audiences. Zegers, who was born Kevin Joseph Zegers, is a successful model and actor famous for his critically acclaimed roles in film and television productions. He is the son of Jim Zegers and Mary-Ellen Zegers and was born in Woodstock, Ontario, Canada, on September 18th, 1984. His mom is a teacher and his dad a lime quarry worker. Kevin, who is of Dutch ancestry, was raised together with his two sisters Katie Zegers and Krista Zegers. According to records, both his maternal and paternal grandparents were born in The Netherlands. Zegers studied at St Mary’s Catholic High School in Woodstock. Like most of his contemporaries, the actor grew up in the public eye, having launched his career before the age of ten and scoring his first screen role in James Lapine’s comedy-drama Life with Mikey (1993), as a younger version of Michael J. Fox’s character. Kevin also bagged an early role in the Air Bud series and was invited at eight years old to take part in a London fashion show as a child model. Ever since he made a smooth transition to adult roles, he has been putting up brilliant performances in films and television, including in Transamerica (2005), wherein he portrayed the character, Toby. His years in the industry have seen him take up major and supporting roles in productions such as Fifty Dead Men Walking (2008), Frozen (a 2010 horror film), The Jane Austen Book Club (2007), Titanic: Blood and Steel (2012), The Mortal Instruments: City of Bones, Gossip Girl, Dawn of the Dead (2004), It’s a Boy Girl Thing (2006), and many others. Between 1998 and 2006, the Canadian actor was nominated seven times (winning two) for several awards for participating in the production of projects such as Air Bud, Transamerica, Rose Hill, A Call to Remember, Air Bud: Golden Receiver, and MVP: Most Valuable Primate. He bagged his first award in 1998 at Young Artist Award (Best Performance in a Feature Film: Leading Young Actor for Air Bud) and the second one (Trophée Chopard – Male Revelation for Transamerica) in 2006 at Cannes Film Festival. Jaime Feld is a talent agent, a mother of two, and the beautiful wife of Kevin Zegers. She got married to the actor in August 2013 after dating him for about six years. The pair welcomed twin girls (Zoe Madison Zegers and Blake Everleigh Zegers) on 17th August 2015. 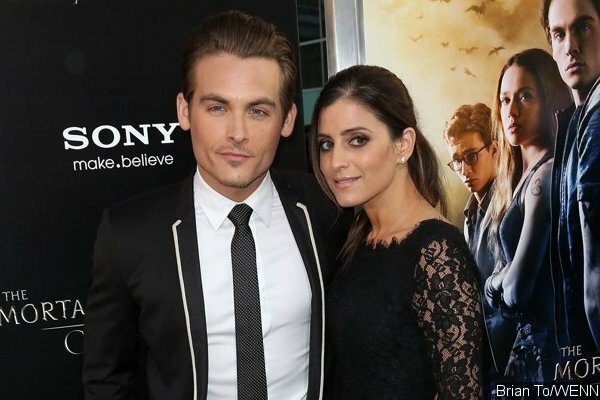 Apart from being known as Zegers wife and a talent agent, further information about Feld’s personal life and family background is not readily available. 1. Kevin is 5 feet 10 inches (1.78 meters) inches tall. 2. For some years, the actor has been battling with alcohol dependency but he is doing his best to overcome it. 3. Zegers is not only an actor but also an athlete. While in school, he was a member of his school’s basketball and football teams. The hunk is also an avid weightlifter and golfer. In February 2002, he was part of the team that played on the Hollywood Knights celebrity basketball team which took place in California. 4. Kevin’s most prized property is his hockey equipment. 5. The actor and Backstreet Boys Nick Carter are good friends. They became close after meeting on the set of the movie, The Hollow (2004). Shawn Ashmore, Lili Collins, and Jamie Campbell are also his good friends. The last two co-starred with him in the film, The Mortal Instruments: City of Bones (2013) and also attended his wedding. 6. Kevin Zegers has two dogs called Nugget and Walter. 7. The actor’s younger sister, Katie Zegers also gave birth to twins. Their names are Mallory and Chloe (born November 2004). The pair has three other siblings called Finley (born March 2013), Kobe (born 2011), and Brady (born 2006).